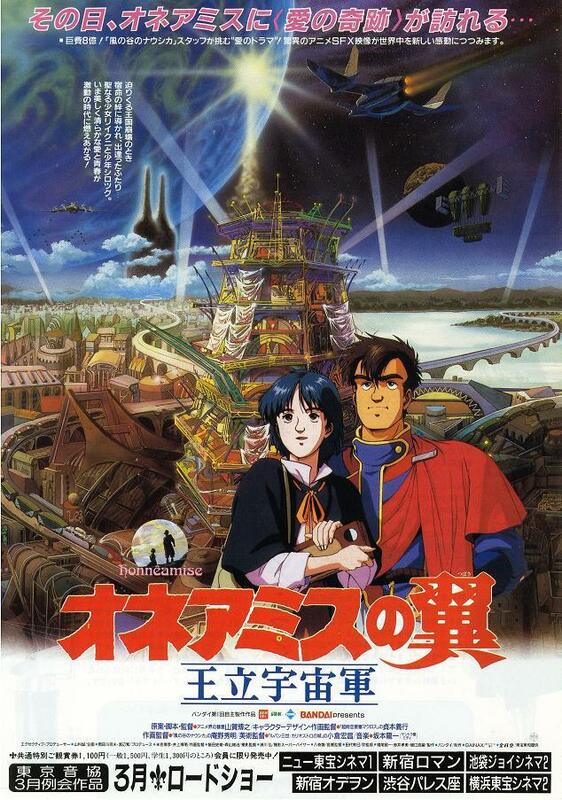 PennsylvAsia: Royal Space Force: The Wings of Honnêamise (王立宇宙軍 オネアミスの翼), Boy and the Beast (バケモノの子) to round out Row House CInema's next anime series. 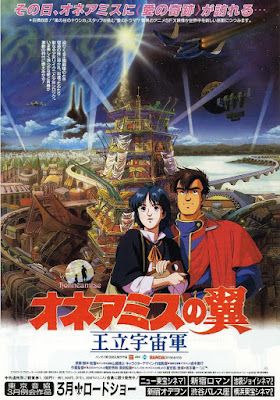 Royal Space Force: The Wings of Honnêamise (王立宇宙軍 オネアミスの翼), Boy and the Beast (バケモノの子) to round out Row House CInema's next anime series. 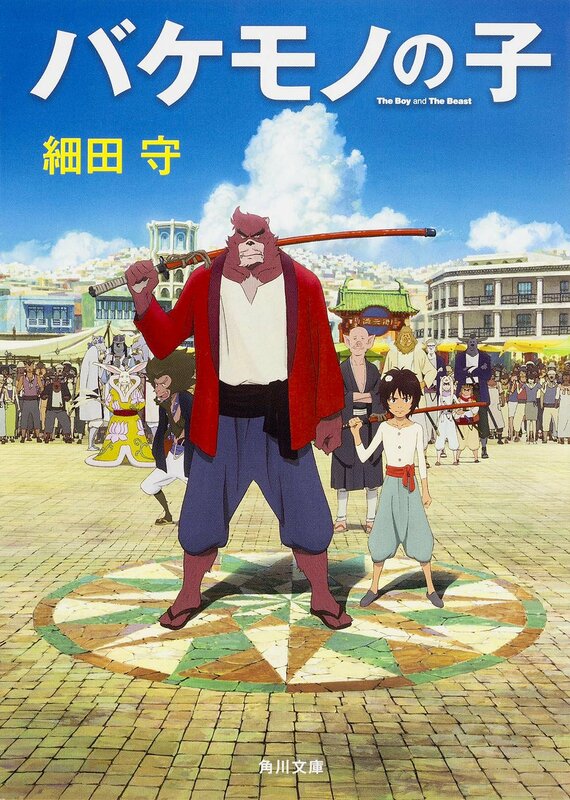 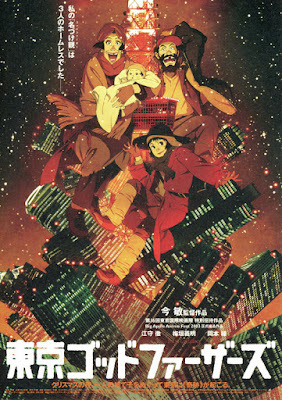 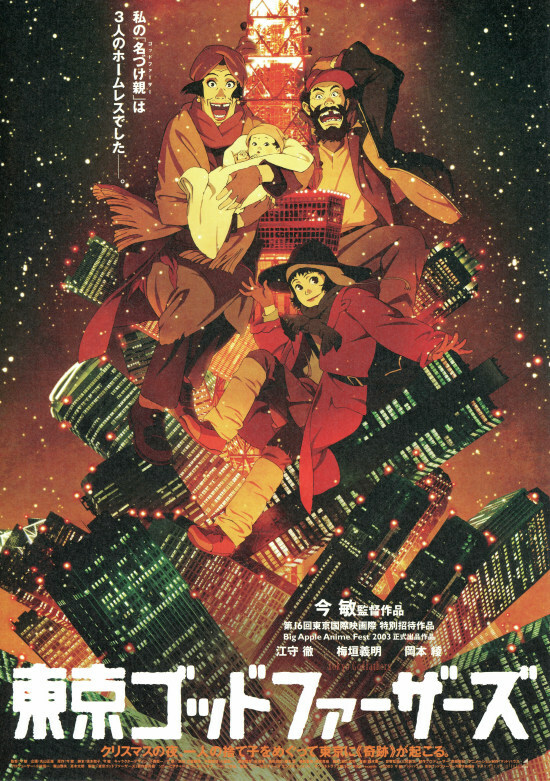 In August the Row House Cinema announced Tokyo Godfathers (東京ゴッドファーザーズ) and 2017's Napping Princess (ひるね姫 〜知らないワタシの物語〜 ) as two films in its upcoming anime series; it recently announced the final two: 1987's The Wings of Honnêamise (王立宇宙軍 オネアミスの翼) and 2015's Boy and the Beast (バケモノの子). 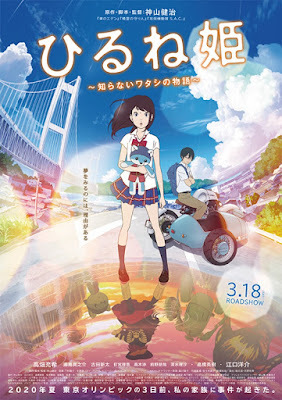 The series will run from September 29 through October 5, though tickets and showtime information is not yet available. The single-screen theater is located at 4115 Butler Street in Lawrenceville (map).